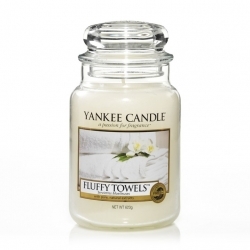 Fluffy Towels - Yankee Candle Ci sono 10 prodotti. 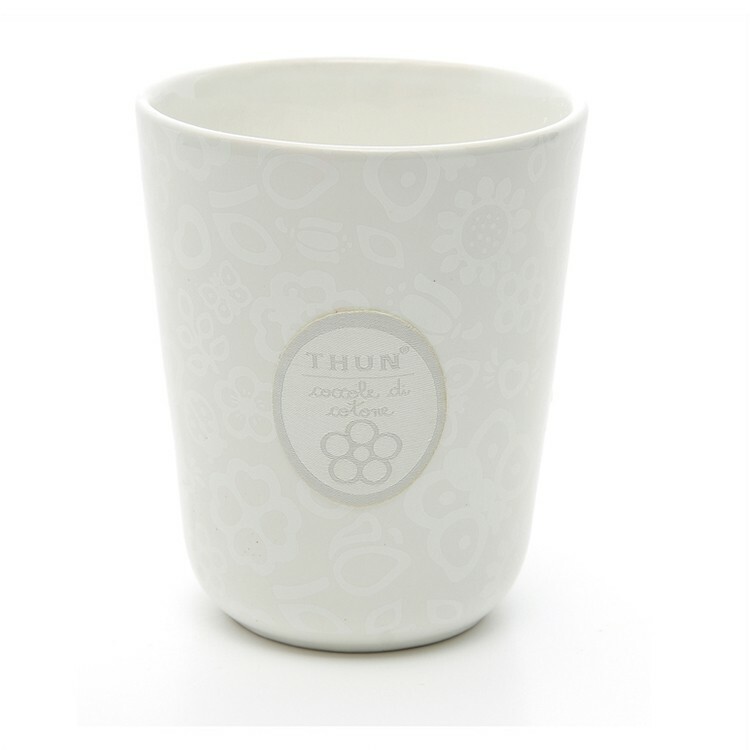 Fluffy Towels, Giara Grande - Yankee Candle. 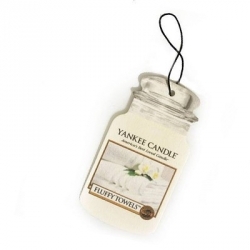 Fluffy Towels, Giara Media - Yankee Candle. 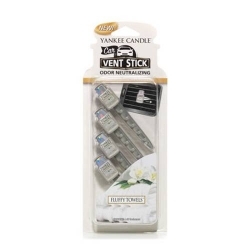 Fluffy Towels, Giara Piccola - Yankee Candle. 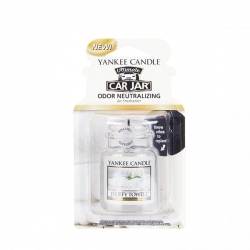 Fluffy Towels, Car Jar Ultimate - Yankee Candle. 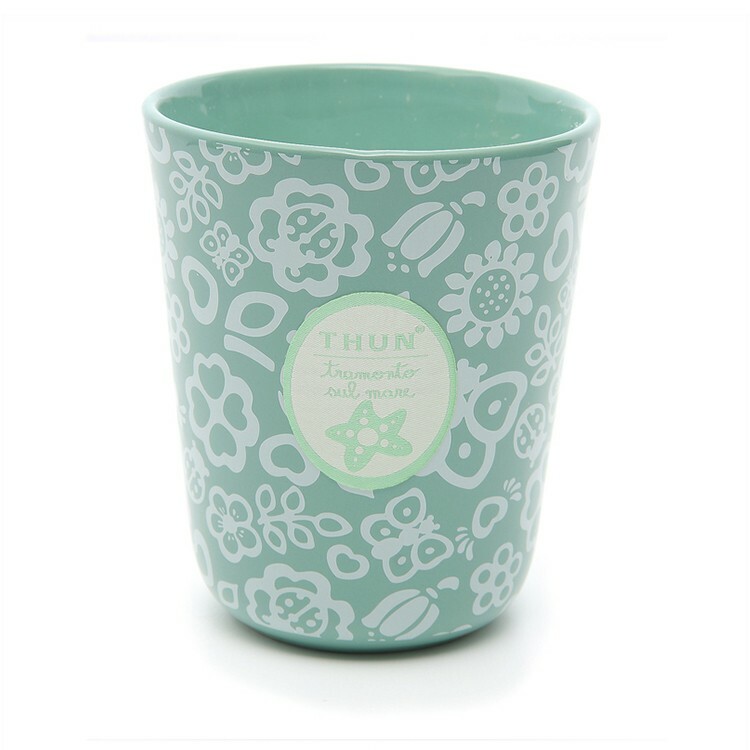 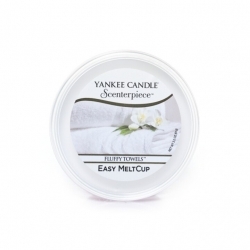 Fluffy Towels, Ricarica MeltCup per profumatore elettrico Scenterpiece - Yankee Candle. 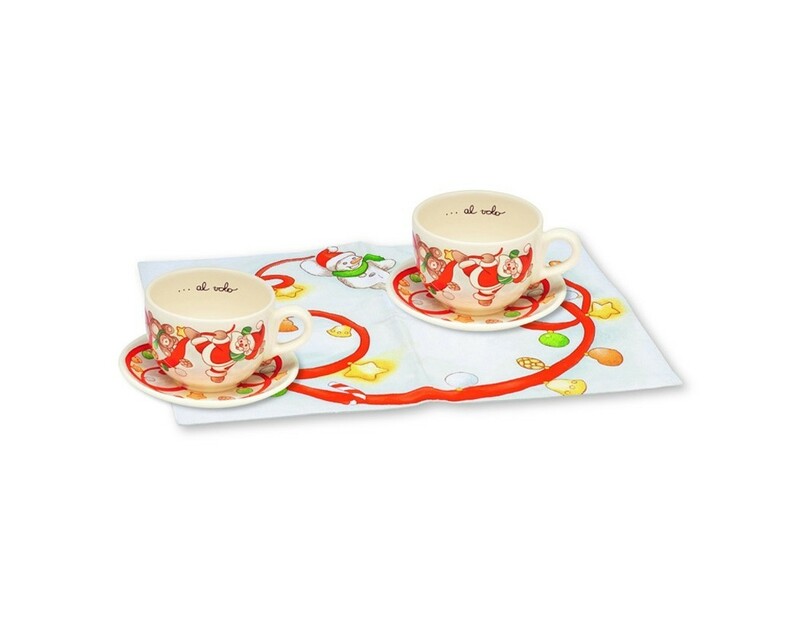 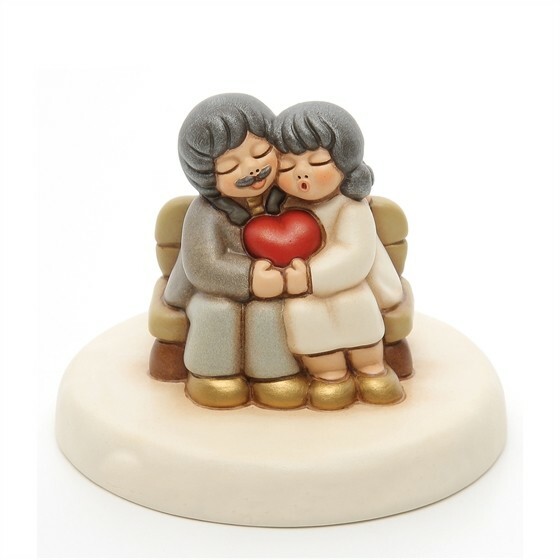 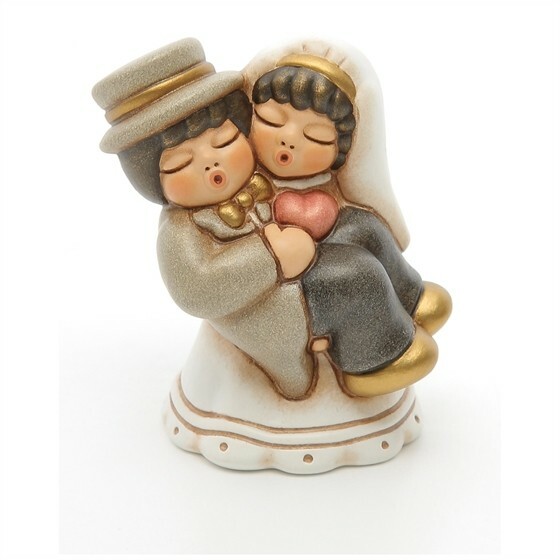 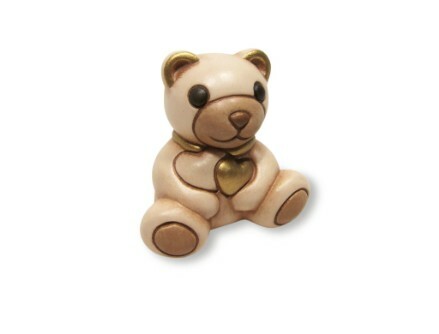 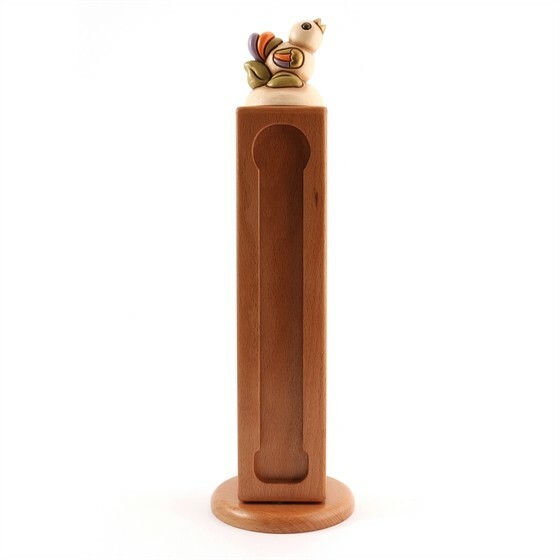 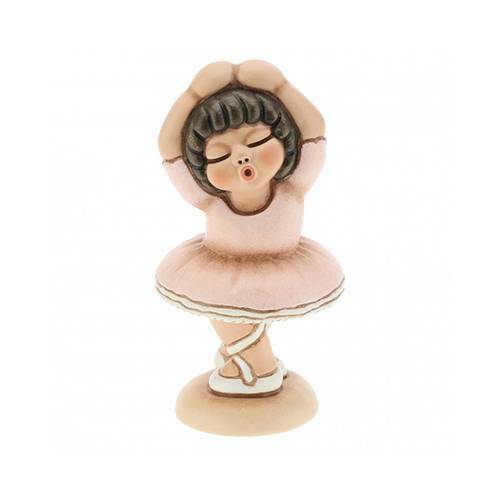 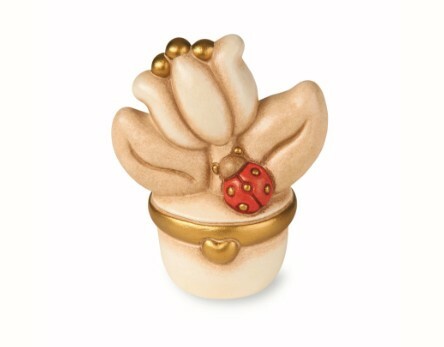 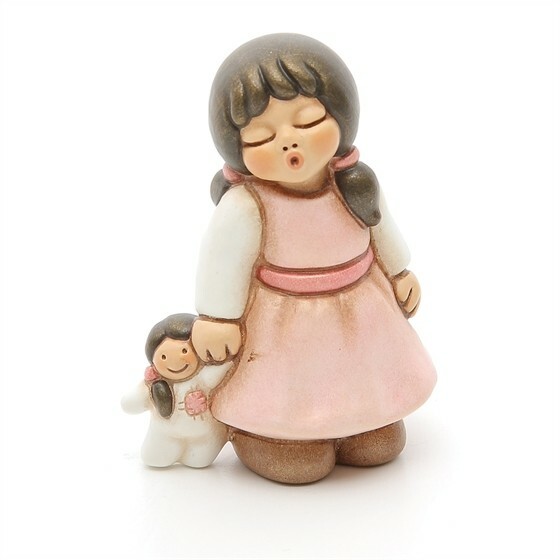 Diffusore con bastoncini profumati Earthenware, Fluffy Towels - Yankee Candle.